Teri's trial practice focuses on complex commercial disputes, franchising, intellectual property, product liability, and insurance defense. 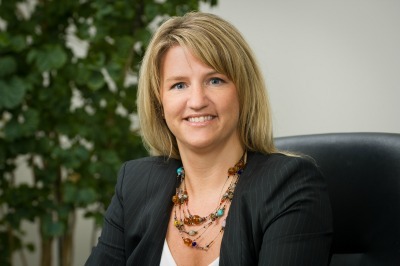 Teri's franchising experience includes representing franchisors and franchisees, in both litigation and alternative dispute resolution venues, regarding a host of franchise relationship, intellectual property, and compliance issues. Additionally, she has counseled start-up franchisors regarding franchise and business opportunity matters.